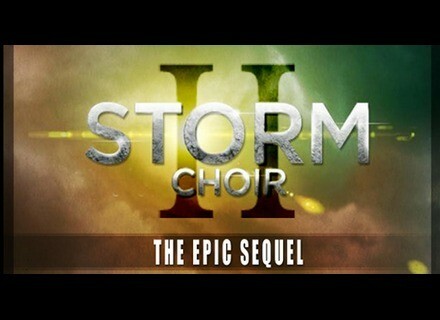 Storm Choir II, Virtual Vocalist from Strezov Sampling. Strezov Sampling, a new Bulgaria-based sound library editor for Kontakt, has launched a crowdfunding campaign at Indiegogo for Storm Choir II. In order to launch Storm Choir II, which is expected on September 20th, Strezov Sampling has launched a crowdfunding campaign at Indiegogo. 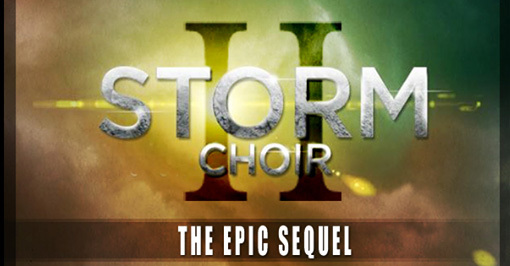 Storm Choir II is the sequel of Storm Choir, a chamber choir library which features 12 bulgarian opera singer samples in 24-bit / 48kHz (6 men and 6 women). The singers were recorded with four microphone positions that can be mixed and one dynamic layer. You can choose between five syllables. The library for Kontakt is available for purchase for $199 at www.strezov-sampling.com. Storm Choir II will expand the possibilities of the first version with an extended register for both women (G3-G6) and men (E2-A4), three dynamic layers, 20 syllables, effects, looped sustains and a true legato system for each vocal section (with 2 dynamic layers). Users of the first version benefit from a special price of $99, the price is $179 for new customers. Every funder will also receive a 40% coupon valid on other Strezov Sampling libraries. The editor also offers percussion, orchestral strings and brass libraries. More info about the crowdfunding campaign at www.indiegogo.com. Speed Upp improves your playing speed Speed Up is a new metronome app for Mac and Windows designed to help you improve your playing speed. Sound Forge Pro 11 and SpectraLayers Pro 2 Sony has launched Sound Forge Pro 11 and SpectraLayers 2, the latest versions of its audio editors. Arturia updates Spark software to v1.7 Arturia has released the v1.7 software update for its Spark and SparkLE Creative Drum Machine groove machines.